EU regulators slapped Google (NASDAQ:GOOGL) with a massive $5.1 billion USD anti-trust fine on Wednesday. The charge is that Google used the mobile operating platform, Android to bully smartphone makers into using its multitude of services and apps. Officials ordered the $5.1 billion to be placed in a holding account while the proceedings (and any appeals) move forward. The gist of the fine is that Google unfairly uses the dominance of its Android mobile OS to urge phone makers like Samsung (KRX:005930), LG (KRX:066570), Sony (NYSE:SNE), or Huawei, to prioritize its search bar, Chrome browser, messenger, and other applications over anyone else’s in their stock builds for their phones. Google’s overall stance is that it provides the Android license and dev support completely free and in exchange, it prefers that its search and messaging services are prioritized. Google maintains that Android has allowed more competition in the handset market (hardware) while the EU raises more of an issue with the app and search (software) monopoly it seems to have created outside the iOS family of devices, of course. 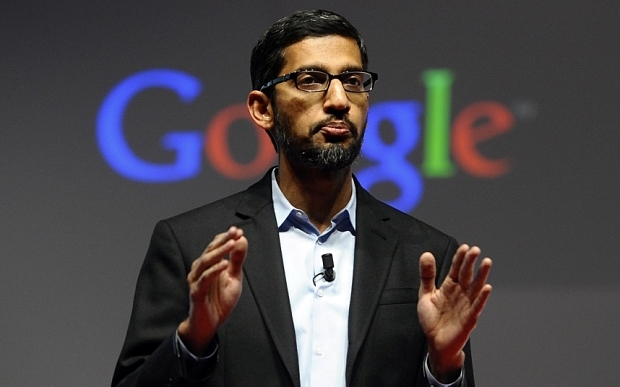 Pichai vaguely threatened that the Android business model (read: free to license when bundled with Google Play, Google Search etc) may not be sustainable in light of the EU’s massive fine. The CEO seems to indicate that prices for consumers may ultimately be hurt which is what you would expect a savvy CEO to do, raise alarm with the public voters who have put the EU officials into power in the first place. There is somewhat of a precedent for this case. The situation is actually fairly close to the 2000s case the EU filed against Microsoft centered around Internet Explorer. The argument was that other browsers were unfairly disadvantaged because IE was bundled with Windows, meaning most users simply used what was provided to them, which is probably fairly similar to how most Android users simply click the existing search bar on the home screen or the Chrome icon. In March 2004 M$ was slapped with an $800 million fine, the largest fine ever at the time. Microsoft paid the fine in full in July 2004 although it appealed the decision all the way to 2009. 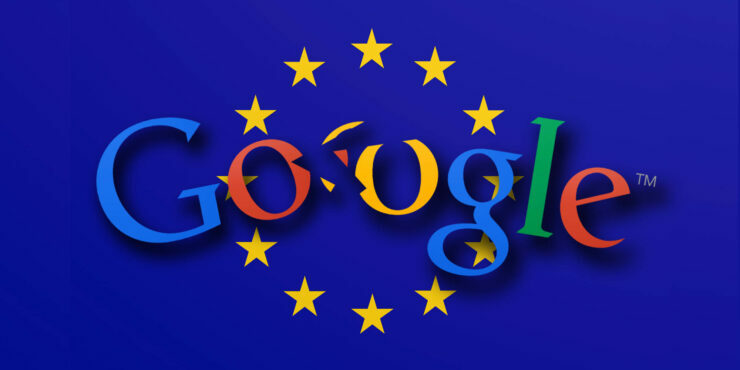 Today’s fine of $5.1 billion is indeed truly massive and perhaps the largest ever fine levied by the EU, but to put it in perspective remember that Google parent Alphabet, Inc has over $104 billion in cash on hand in reserve so this is hardly an existential threat to the internet search juggernaut.